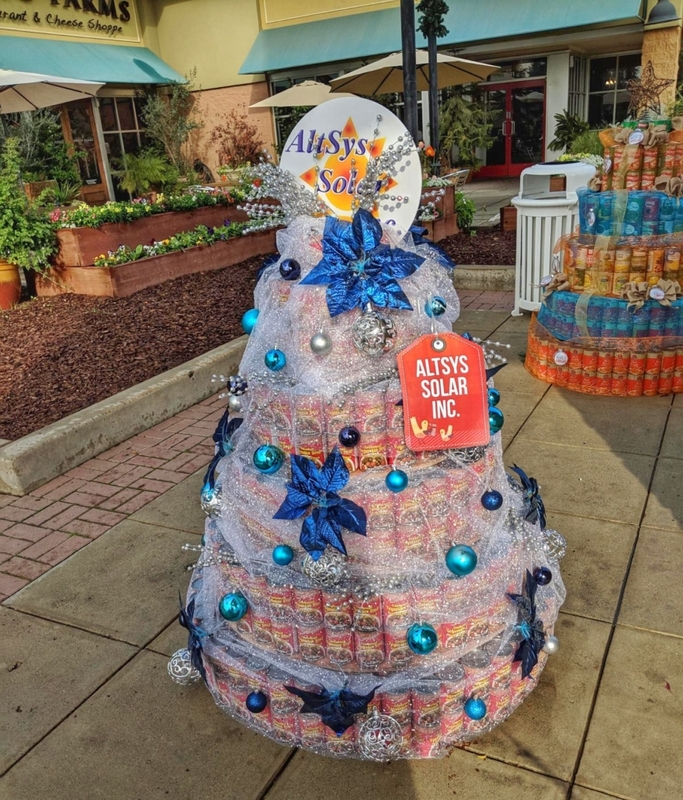 AltSys Solar Inc. ☀️ is a proud sponsor of the 2018 Canned Food Tree Celebration presented by FoodLink Tulare County and Tulare Outlets. This event is to build a healthy, hunger-free Tulare County this holiday season. 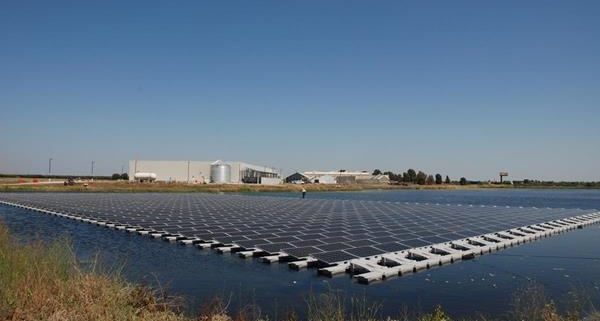 Here is the AltSys Solar Canned Food Tree below!